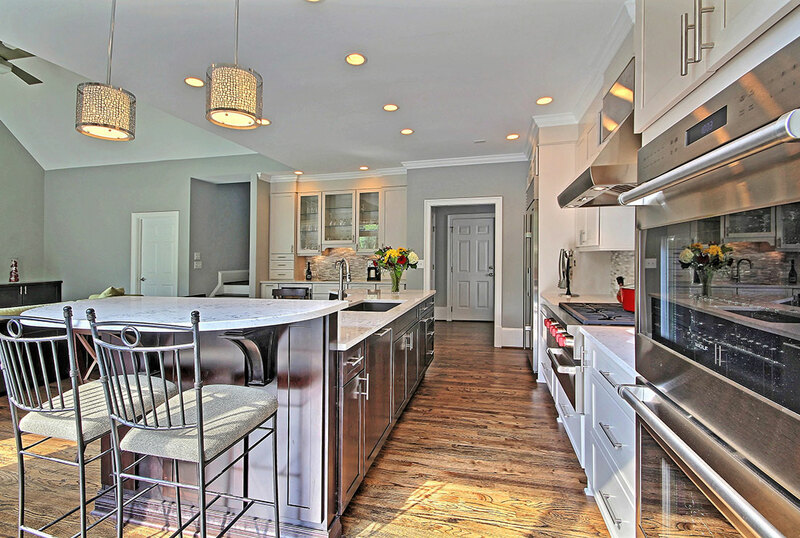 CSI Kitchen & Bath Studio has been providing exquisite and functional modern, transitional and traditional kitchens and baths in Atlanta since 1992. The founder, Steen Clausen, CKD, has over 30 years experience in all aspects of the kitchen industry. We are conveniently located in Norcross allowing for easy accessibility from anywhere in Metro Atlanta. We invite you to visit our exceptional and comprehensive kitchen and bath showroom featuring beautiful displays which showcase the latest innovations and trends in kitchen and bath design. We will help you envision creative and functional ideas to incorporate into your home. Whether the style of your dream kitchen or bath is traditional, transitional or contemporary, CSI offers unique and specialized cabinetry to fulfill your desires. CSI Kitchen & Bath Studio represents the distinctive cabinet lines of Jay Rambo Company, Leicht, Rutt Handcrafted Cabinetry and Schrock. In addition to these fine cabinetry options, we also offer high-quality appliances, countertops and plumbing fixtures. We offer complete design and remodeling services and can be your partner from start to finish. CSI Kitchen & Bath Studio is a licensed contractor in the State of Georgia. CSI Kitchen & Bath Studio is committed to outstanding customer service with a full team available for every aspect of your project. We pride ourselves on our reputation of excellence and customer satisfaction. A substantial part of our business is based on referrals and repeat clientele, which proves our dedication to those who have trusted us with their projects. We would love to assist you in making your dream home a reality.